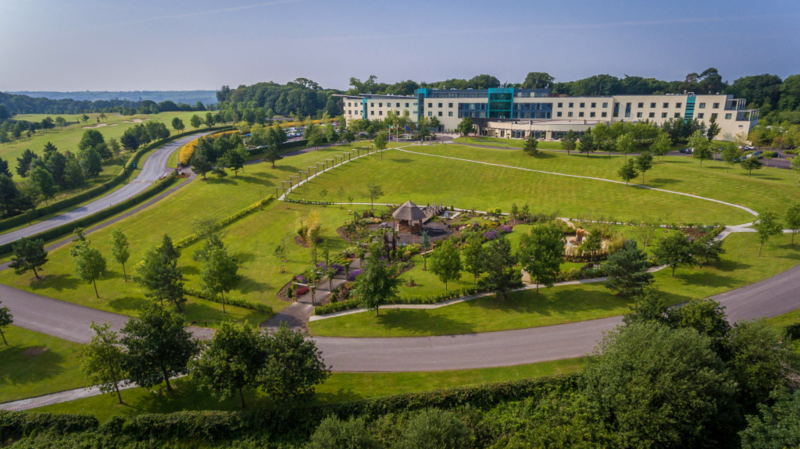 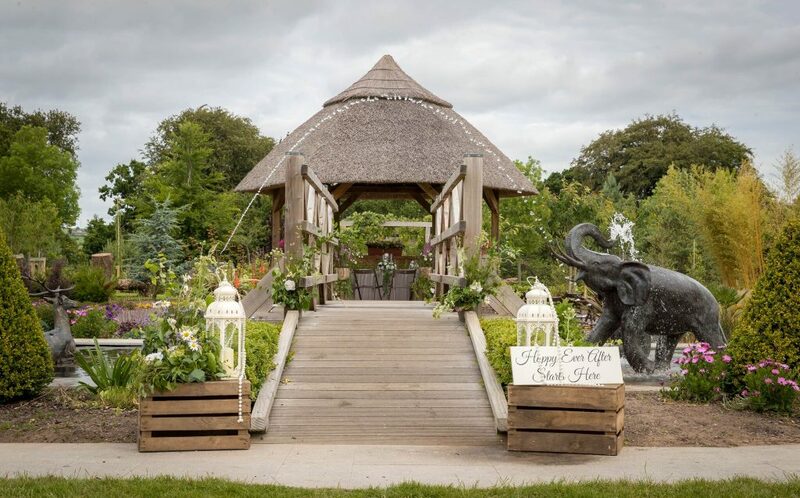 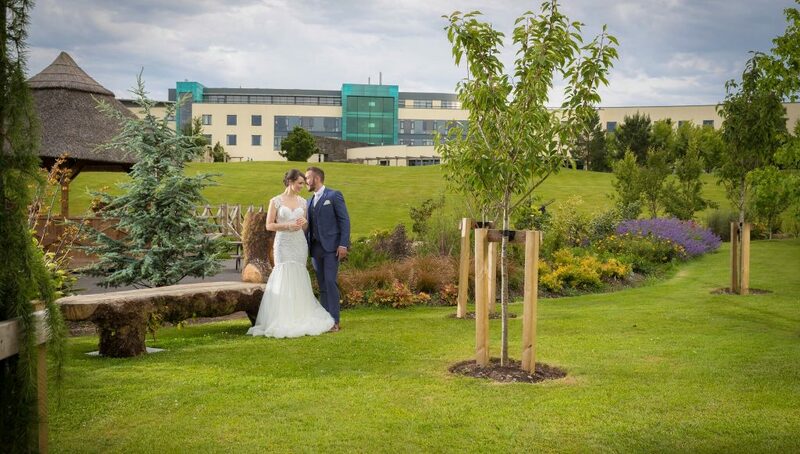 Nestled at the heart of a tranquil island, the five star Fota Island Resort with its breath-taking scenery and leafy woodlands is an idyllic location for the wedding of your dreams. 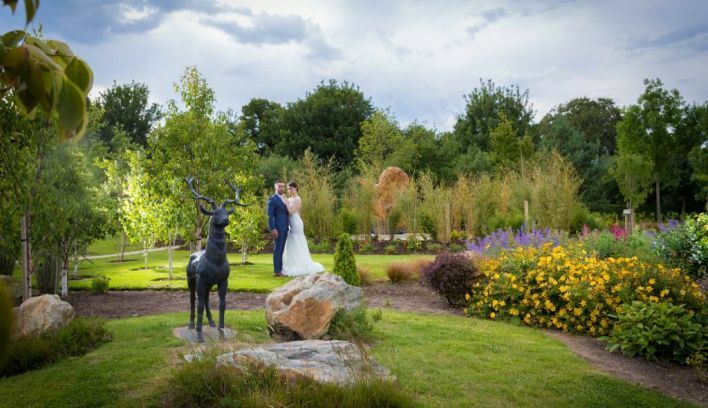 The naturally beautiful Fota Island Resort lies in a 780-acre estate which is included in the Inventory of Outstanding Landscapes in Ireland, offering a breath-taking backdrop for your treasured wedding album. 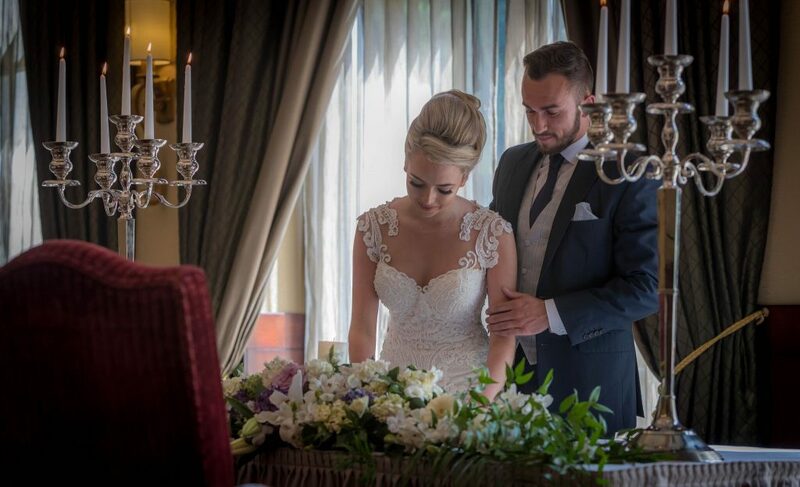 We are passionate about making your dream wedding a reality and take great pride in creating memories you will always cherish. 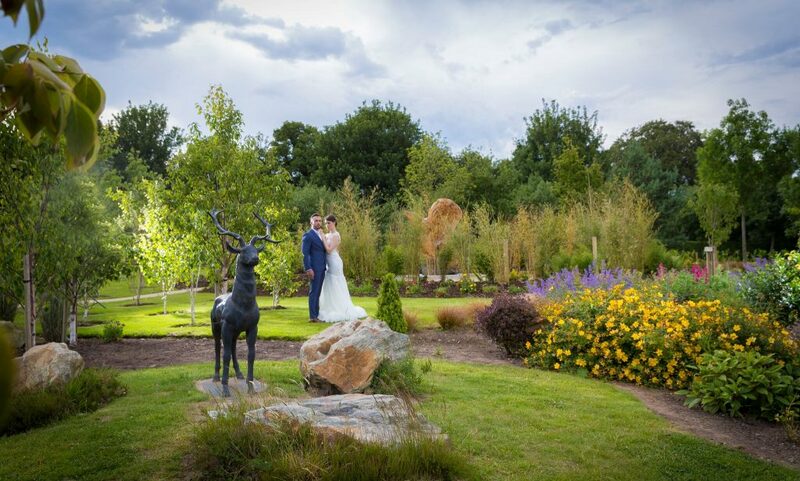 Our experienced Wedding Team and your dedicated Wedding Co-ordinator will work closely with you to create your perfect day. 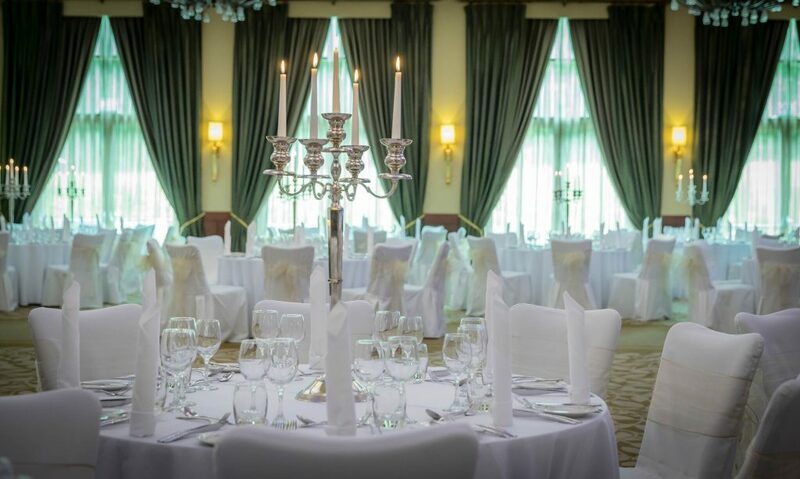 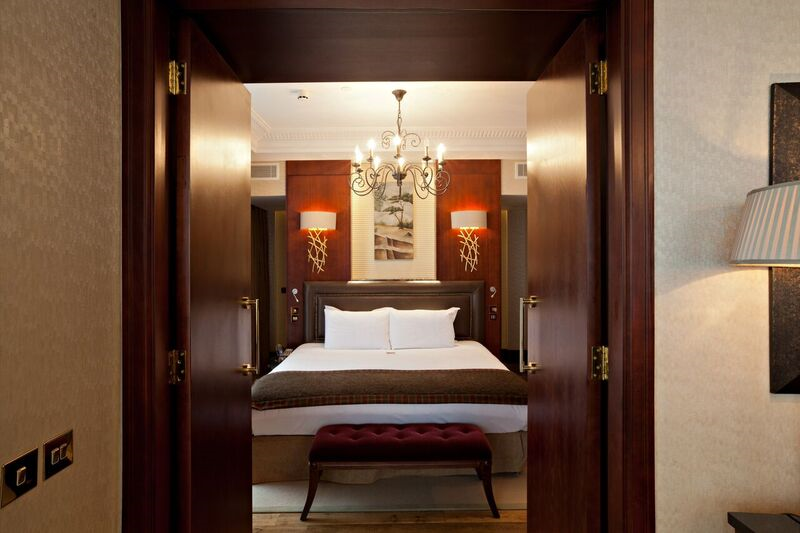 The elegantly designed Smith-Barry Suite can accommodate up to 300 guests. 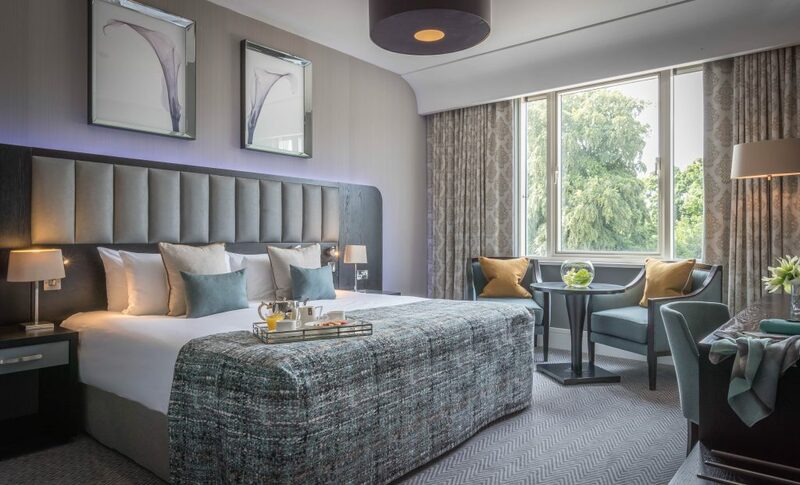 During the summer months, enjoy an alfresco drinks reception on the private terrace of our Smith-Barry Suite. 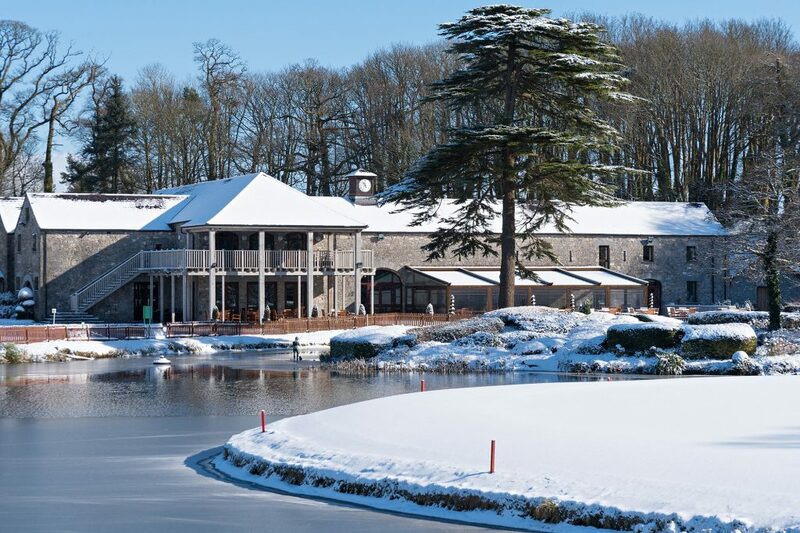 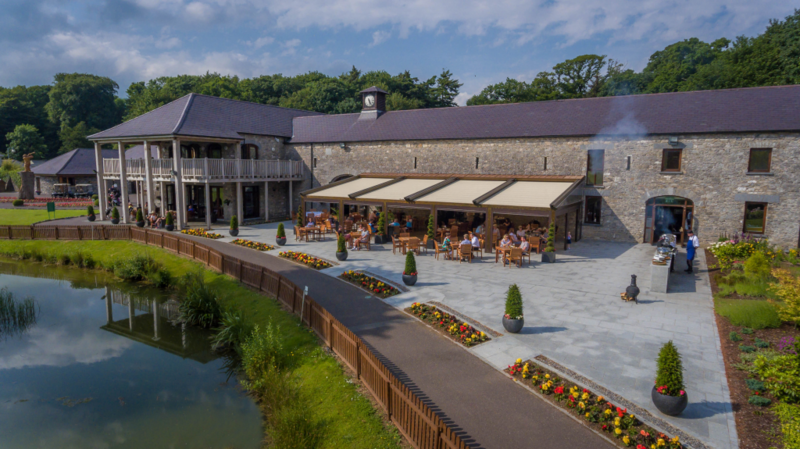 The Clubhouse at Fota Island Resort is an elegantly converted old stone building, which exudes a classic country feel and merges effortlessly into the surrounding landscape. 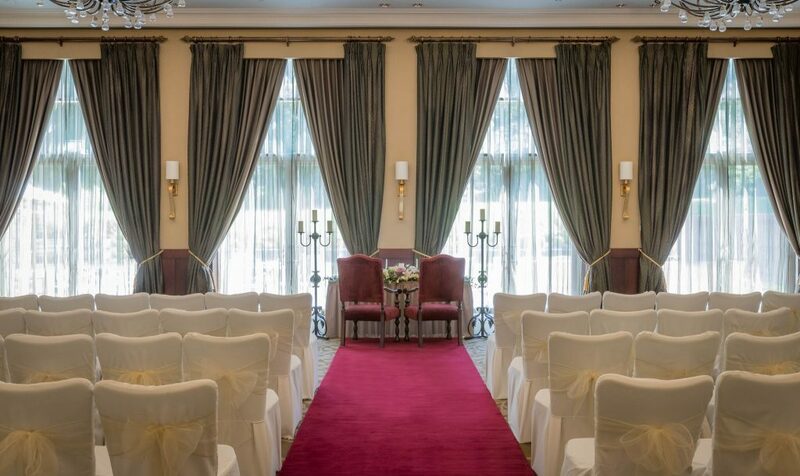 Weddings at the clubhouse can comfortably accommodate up to 120 guests. 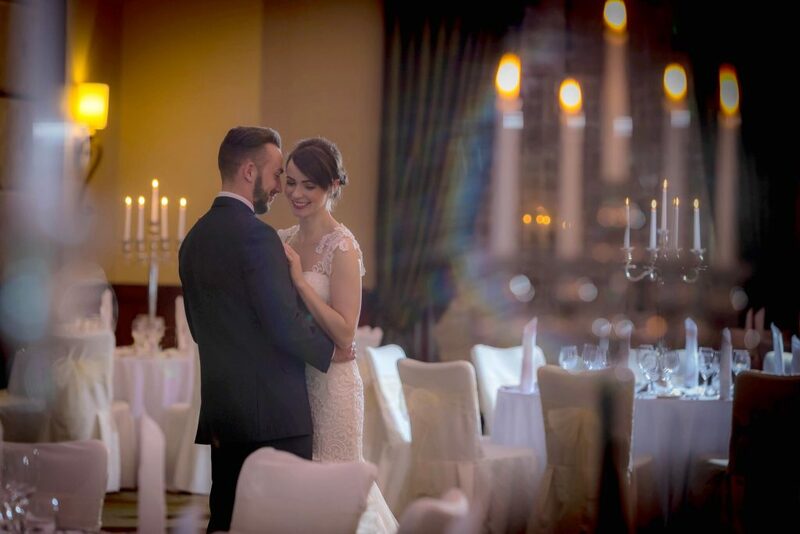 With its magnificent setting, The Clubhouse is also a wonderful venue to host your rehearsal dinner or post-wedding celebrations.